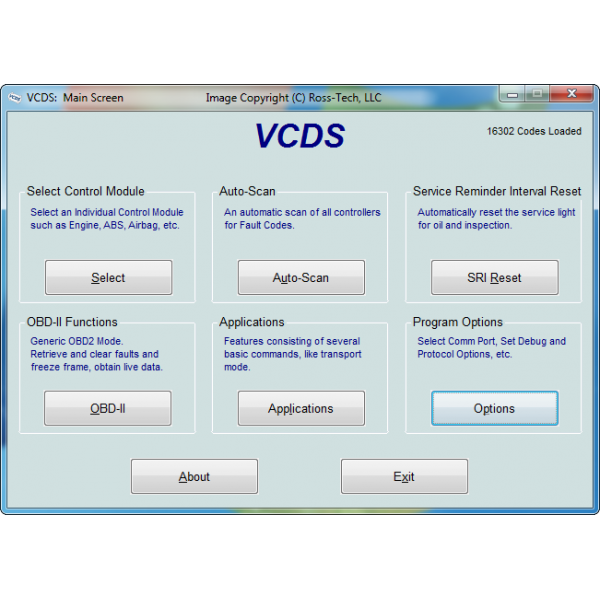 VCDS® (formerly called VAG-COM) is a powerful "virtually dealer level" PC / laptop based diagnostic tool for Volkswagen, SEAT, Skoda and Audi cars and light vans. This is Ross-Techs new USB interface, the HEX-V2, for unlimited vehicles - the professional version! Covers all modules including airbag, ABS, engine, gearbox, central locking etc..
Comes complete with official Ross-Tech HEX-V2 interface and, USB cable and Software Licence. PLEASE NOTE: You're purchasing this product from Professional Diagnostics Ltd and NOT from VCDS Users UK. 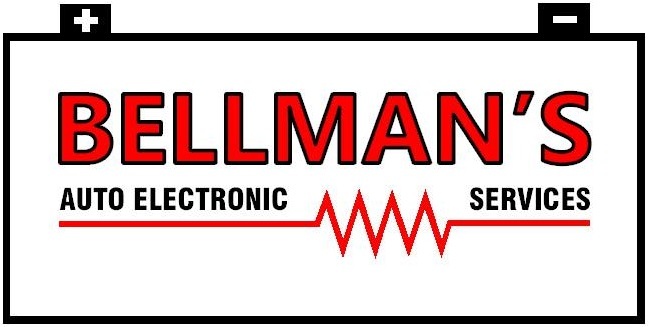 VCDS Users UK have carefully selected Professional Diagnostics Ltd as a recommended seller. The cost of the course is £100.00 +VAT per delegate, with an attendance of 6-10 people. You can also purchase Ross-Tech's VCDS directly from Professional Diagnostics Ltd by clicking here. Don't forget to tell them about our recommendation!